Friday, September 23 is the autumn equinox. The equinox is about balance and harmony – the day and night are equal – here, in the Smokies we wave goodbye to summer as Joe-pye and goldenrod fade, apples and pumpkins brighten and leaves begin to turn. We turn our focus to fall and that short spate of time when the mountains will dance in a kaleidoscope of colors while we gather the harvest and make provision for winter. Nature’s own rhythmic cycles are evident as the night skies fill with migrants, squirrels gather mast and bears and other hibernators prepare for their long winter’s sleep. 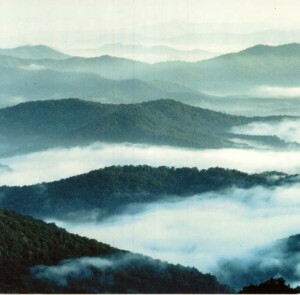 Those are the primordial rhythms of this place (Southern Appalachia) we call home. And what better time than the autumn solstice to join in celebration of this place? Voices from the American Land along with local partners Land Trust for the Little Tennessee, The Wilderness Society, Tuckasegee Reader, Western North Carolina Alliance, Wild South, Canary Coalition, Mad Batter Café, Tuckasegee Alliance, New Native Press and City Lights bookstore present “Every Breath Sings a Mountain” a chapbook of poetry celebrating the Great Smoky Mountains and this place we call home. The celebration will be Friday September 23 at 7:30 p.m. in the community room of the Jackson County Public Library Complex on Main Street in downtown Sylva. Every Breath Sings a Mountain is a compilation of poems from three local authors with deep and abiding connections to this place: Thomas Rain Crowe is an award winning author, poet and essayist. 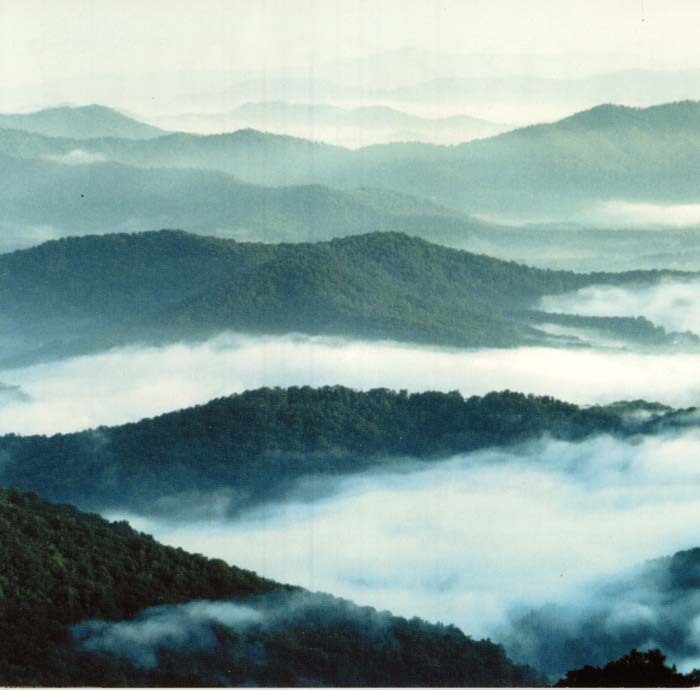 His memoir Zoro’s Field: My Life in the Appalachian Woods won the Southern Environmental Law Center’s Philip D. Reed Award for Outstanding Writing on the Southern Environment for 2006. Crowe’s literary archives have been purchased by the Duke University Special collections Library. He is a respected, outspoken advocate for the conservation and protection of the Southern Appalachian landscape, her people and her culture. Crowe lives on a small farm along the Tuckasegee River in Jackson County. Barbara R. Duncan is education director at the Museum of the Cherokee Indian in Cherokee, Nc. Cherokee Heritage Trails Guidebook that she co-authored with Brett Riggs received the Preserve America Presidential Award. Her book Living Stories of the Cherokee received a Thomas Wolfe Literary Award and World Storytelling Award. The singer-songwriter has also written a poetry chapbook, Crossing Cowee Mountain. Duncan lives on a tributary of the Tuckasegee River in Jackson County. Brent Martin is Southern Appalachian director for The Wilderness Society. Martin is a recipient of the Southern Environmental Law Center’s James S. Dockery Environmental Leadership Award. Martin has published two collections of poetry, Poems from Snow Hill and A shout in the Woods. Martin’s poems and essays have appeared in Pisgah Review, North Carolina Literary Review, New Southerner, Tar River Poetry and elsewhere. Martin lives in the Cowee community. Every Breath Sings a Mountain is illustrated by Celo community resident Robert Johnson. Johnson’s work, which focuses on our vanishing natural environment has been exhibited and collected in galleries and museums across the Southeast from Washington, D.C. to Georgia. Helping these poets celebrate our special place will be Western Carolina University historian George Frizzell, Jackson County farmer and former commissioner, William Shelton and Cherokee elder Jerry Wolfe. There will also be “a conversation with authors” featuring authors Charles Frazier, John Lane, Wayne Caldwell, George Ellison and Keith Flynn. The Ian Moore Song & Dance Bluegrass Ensemble will provide music. There will also be a meet-the authors book-signing reception catered by the Mad Batter Café. And all audience members will receive a free copy of the chapbook.